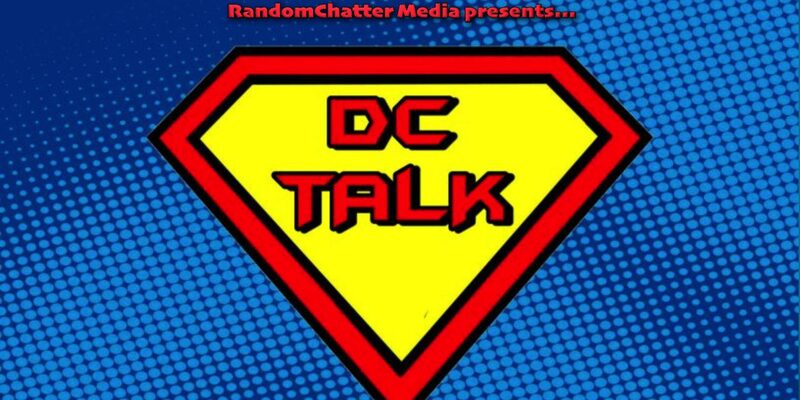 This week on DC Talk, Mike and Keri are excited about that all the DC CW shows have been renewed; we look at how Ben Affleck is out and Mike has a breakdown about DC’s Super Pets movie. 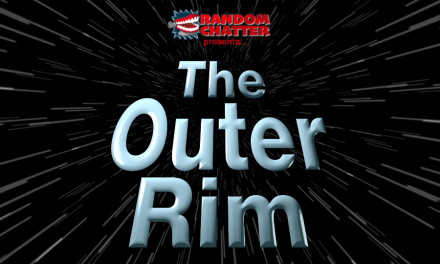 Download or Subscribe! 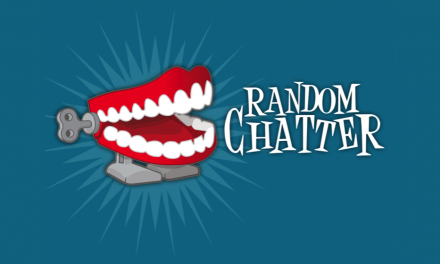 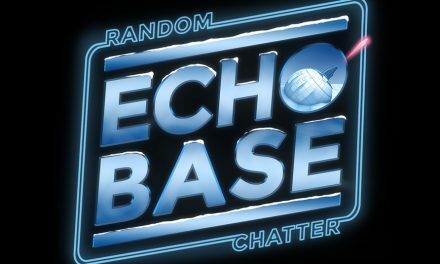 Download MP3 ♦ Subscribe via iTunes ♦ Subscribe via Google Play ♦ Subscribe via RSS ♦ Subscribe via Email ♦ Listen via Stitcher Subscribe to the entire RandomChatter Network here: RSS ♦ iTunes ♦ Google Play ♦ Stitcher ♦ TuneIn ♦ Email Follow or Contact Us!